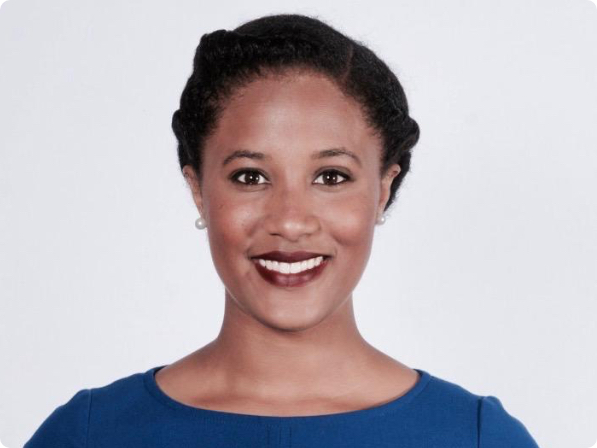 Megan was born and raised in historical Montgomery, AL and earned her BA in Sociology from Clark Atlanta University, an MA in Sociology from the University of Houston and an MBA from Stanford Graduate School of Business. She is currently an investor at Unusual Ventures after spending time at Omidyar Network, Foundation Capital and Lightspeed Venture Partners while in business school. Her blog, A Black Girl in Venture, chronicles her journey into venture capital and new and exciting companies in the consumer space.